A model wears a creation for Giorgio Armani women's Fall-Winter 2015-16 collection, part of Milan Fashion Week. 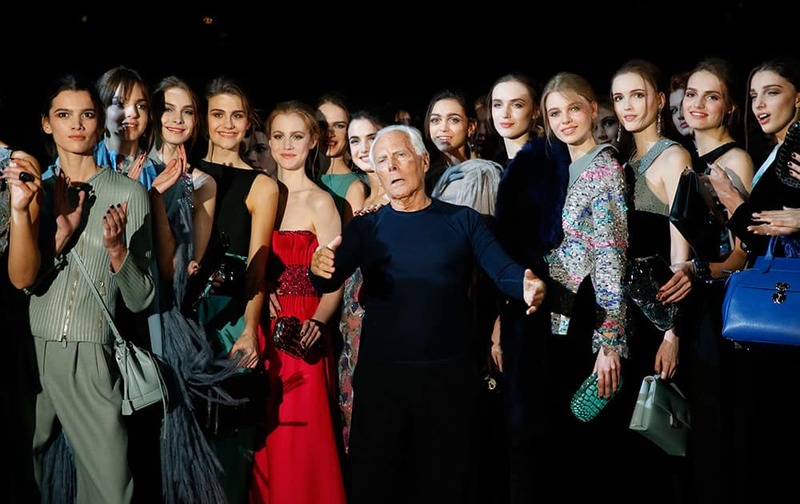 Italian fashion designer Giorgio Armani, center, poses with his models after presenting the Giorgio Armani women's Fall-Winter 2015-2016 collection, part of Milan Fashion Week. 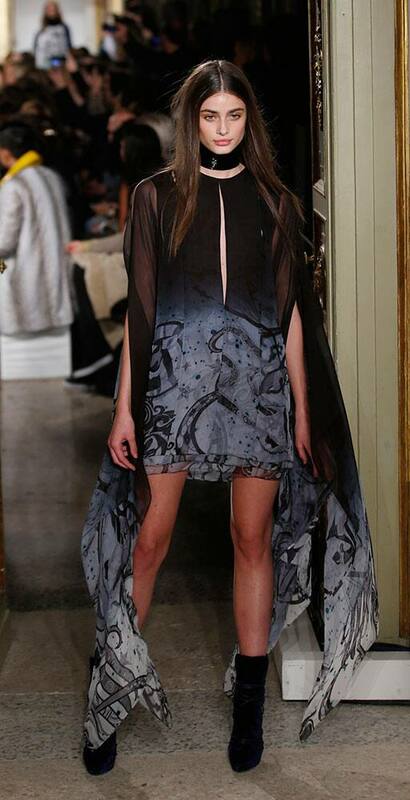 A model wears a creation for Au Jour Le Jour women's Fall-Winter 2015-16 collection, part of the Milan Fashion Week. 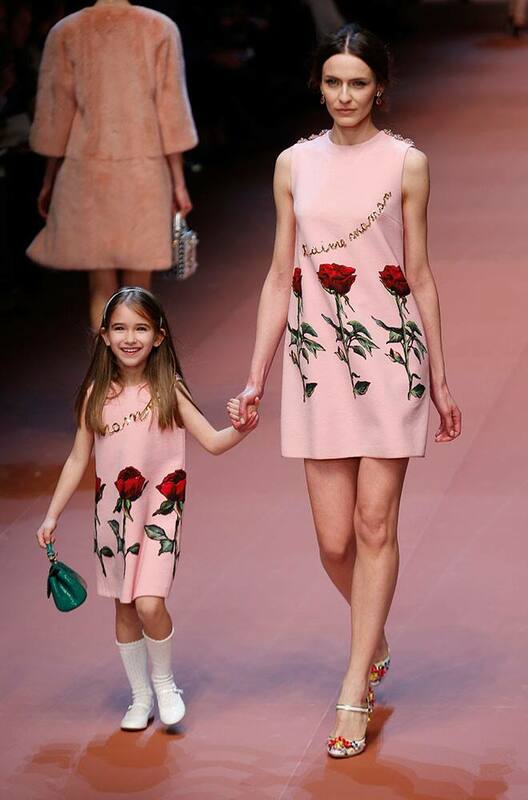 A model wears a creation for Dolce & Gabbana women's Fall-Winter 2015-16 collection, part of the Milan Fashion Week. Top model Bianca Balti wears a creation for Dolce & Gabbana women's Fall-Winter 2015-16 collection, part of the Milan Fashion Week. 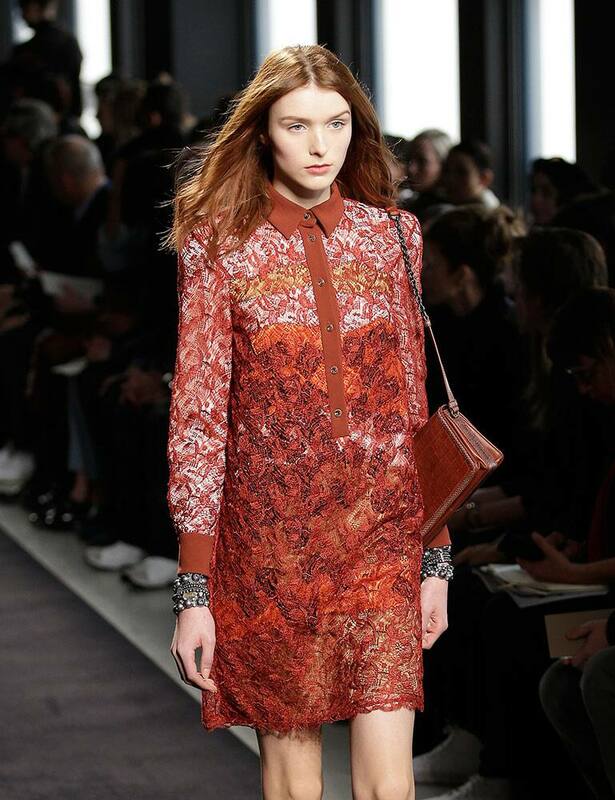 A model wears a creation for Roberto Cavalli women's Fall-Winter 2015-2016 collection, part of Milan Fashion Week.